1. Roller bearing series P15, P20, P25, P30, P31, P37, P50, P51, P75, P76. 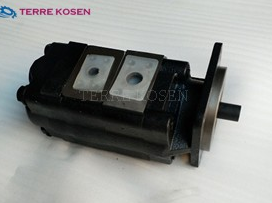 2 .Bushing bearing series P315, P330, P350, P365. 3. Manual and pneumatic operation pump C101/102, G101/102. 4. Two stage regulator dump pump series.